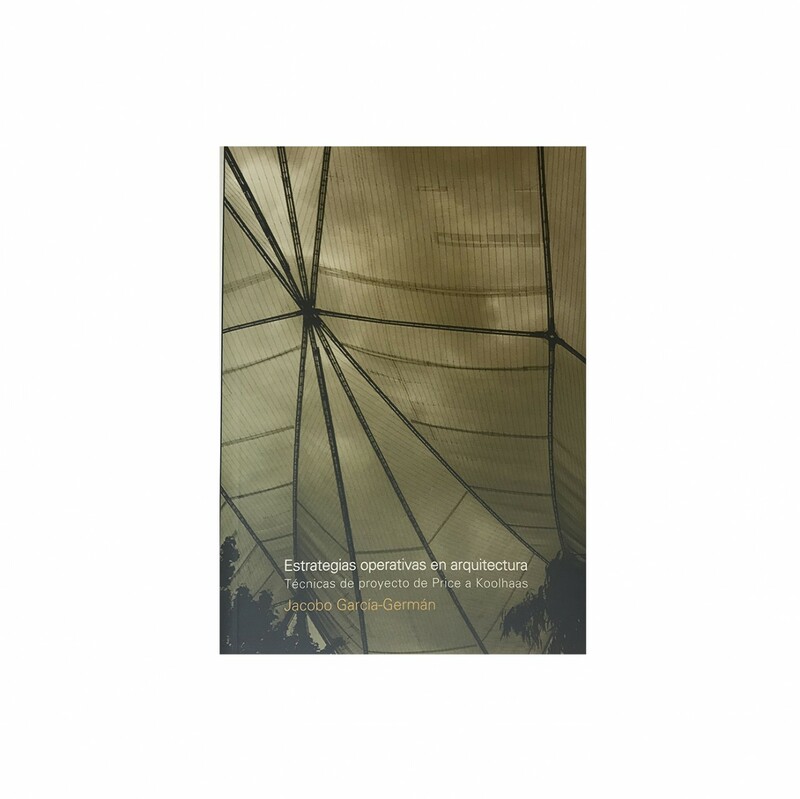 This book examines some of the design techniques which, as opposed to the classical definitions of the Modern Movement in XXth Century architecture, arise during the avant-garde of the 60s and assimilated and reconsidered, reach our days as essential tools for the critical and genealogical analyze of our present, without heroism and with opportunistic sense. A set of contemporary techniques of project here called “operational strategies “. The dichotomy between form and organization concepts leads to a periodic oscillation between opposites along the SXX. A critical point of this oscillation is in the 60s, when the idea of ​​program becomes a key component architecture. Contemporary working upon program, its handling, densification, denial and manipulation becomes a line of research that structures this book.